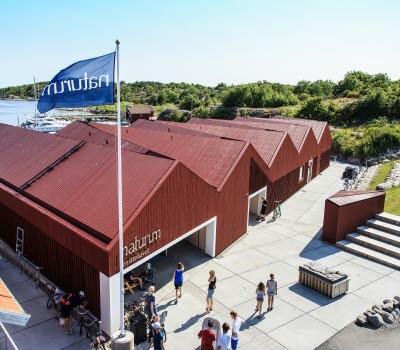 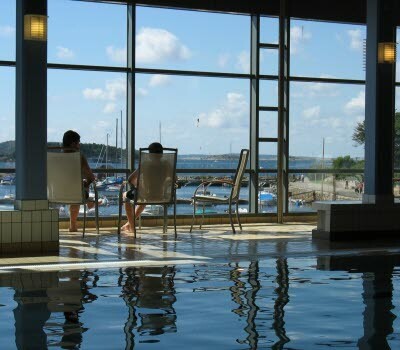 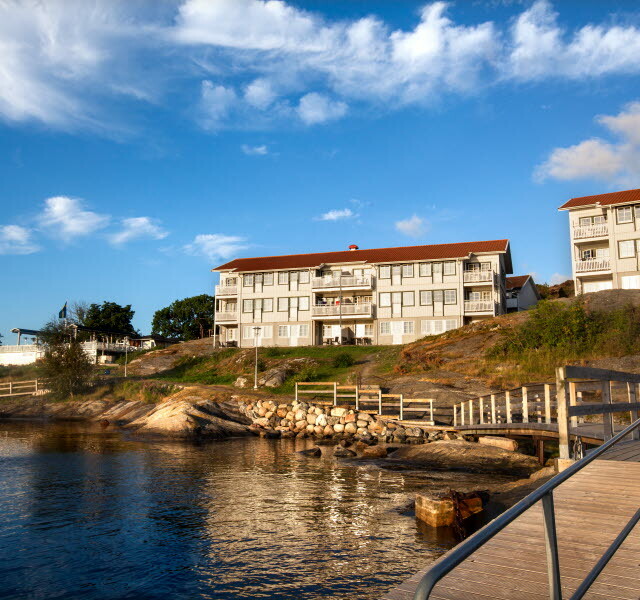 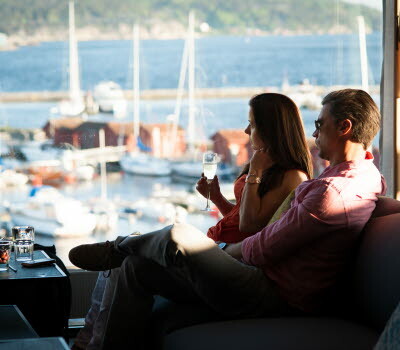 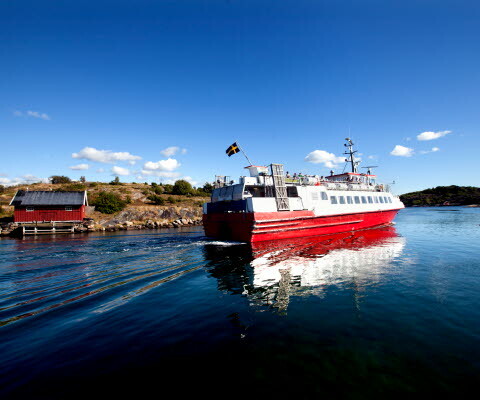 It is the perfect place to enjoy fresh seafood from Kosterhavet. 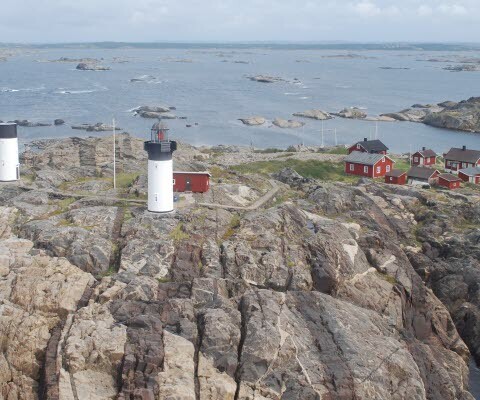 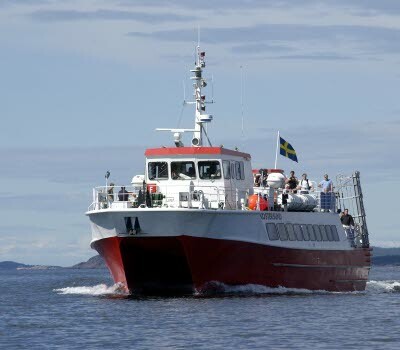 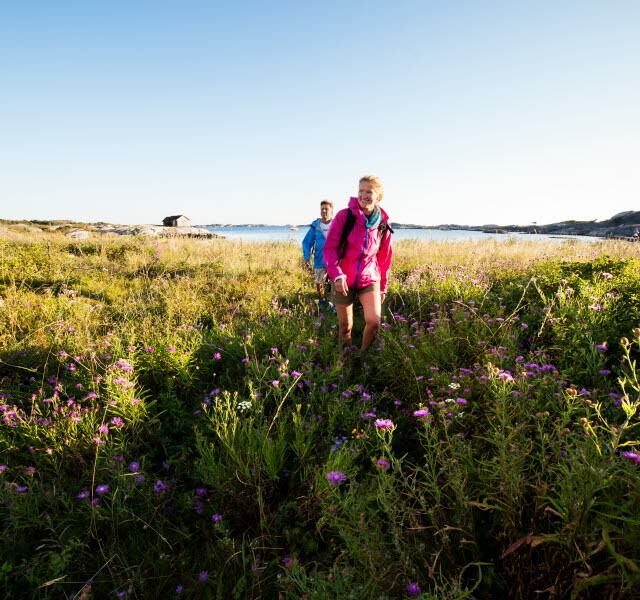 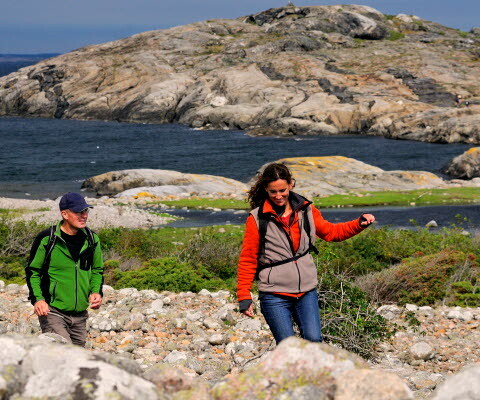 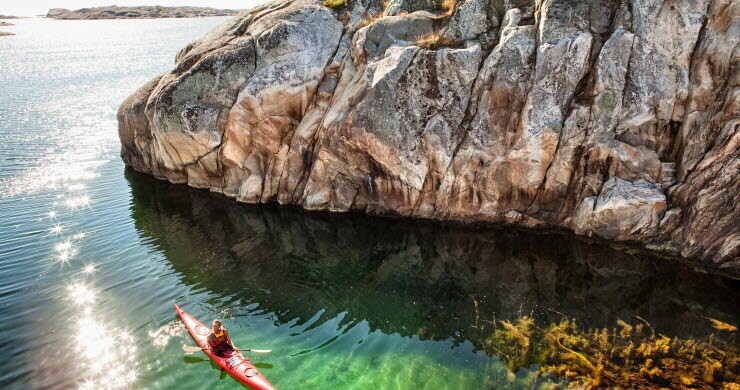 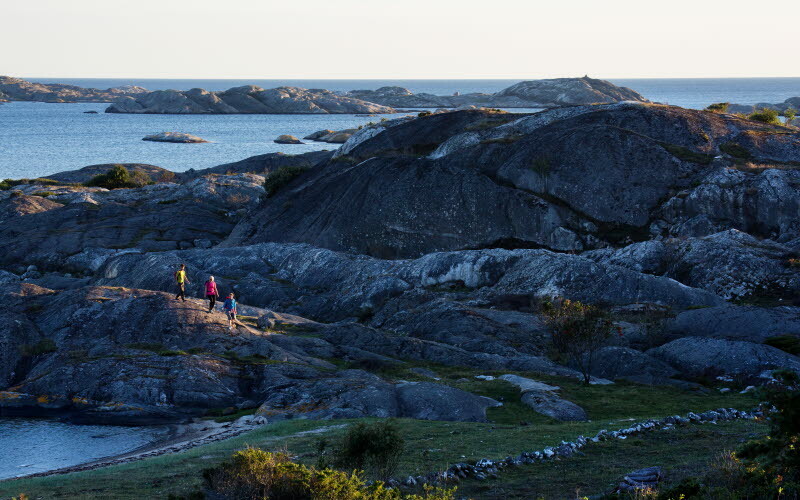 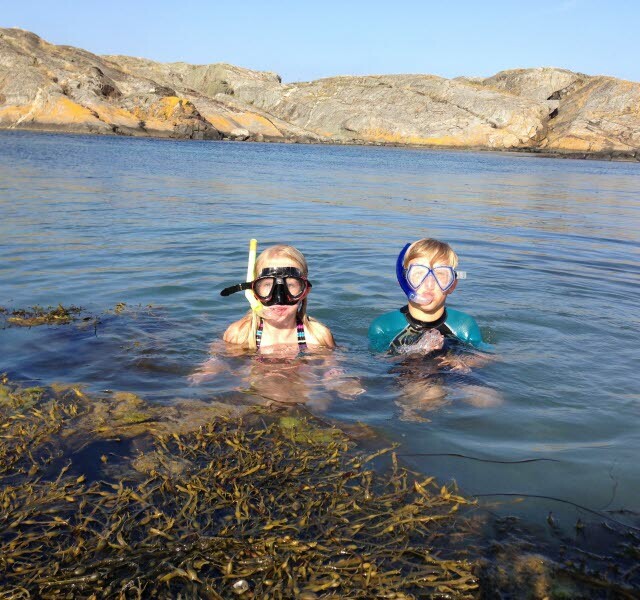 The stunning Koster Islands are in the centre of the Kosterhavet Marine National Park. 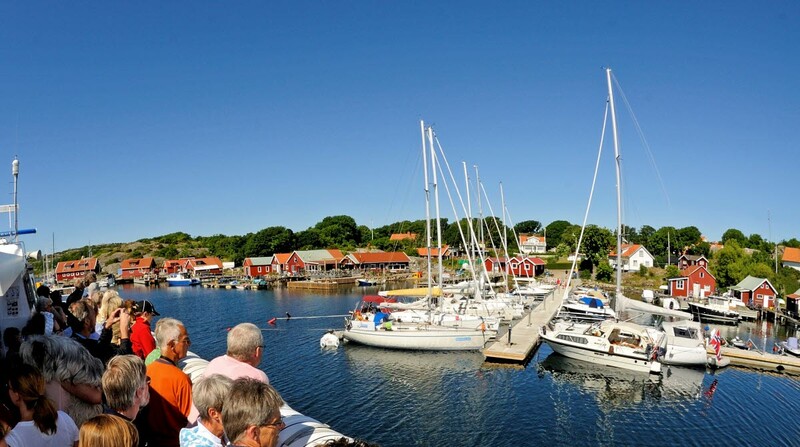 There are plenty of things to discover once on Koster. 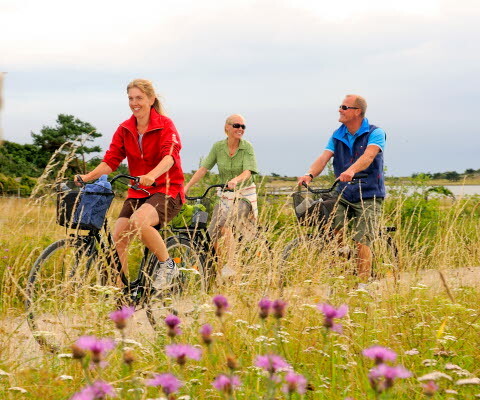 As this is a car-free (basically) environment inside the National Park, then much of the activities here are therefore nature related. 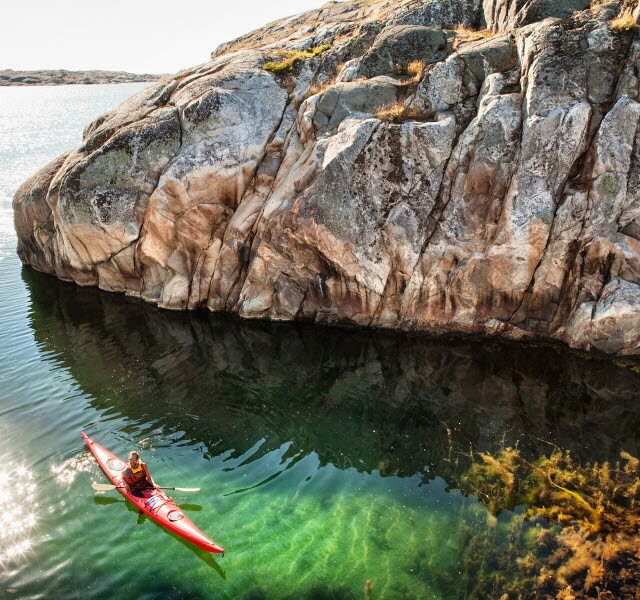 There are several hiking trails, nice cycling roads and water activities such as swimming, snorkelling and kayaking. 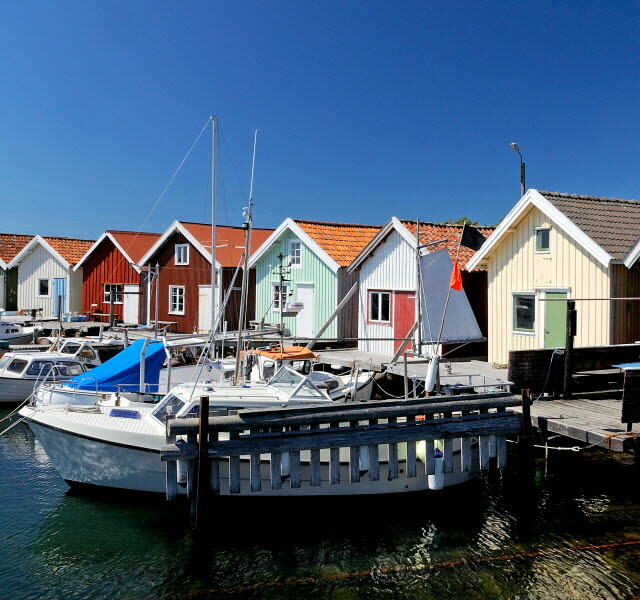 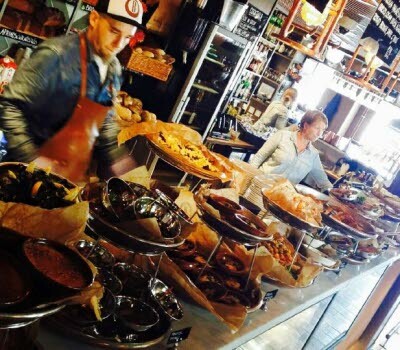 There are many cosy restaurants on Koster, each with varying menus, often based on seafood from local fisherman, such as shrimp, oyster, crayfish, crab and lobster.